Built in 2005, this yacht has the latest innovation for the best sailing experience in the Aegean Sea, Cyclades, Ionian, Dodecanese, Crete, Saronic, Argolic and Sporades. 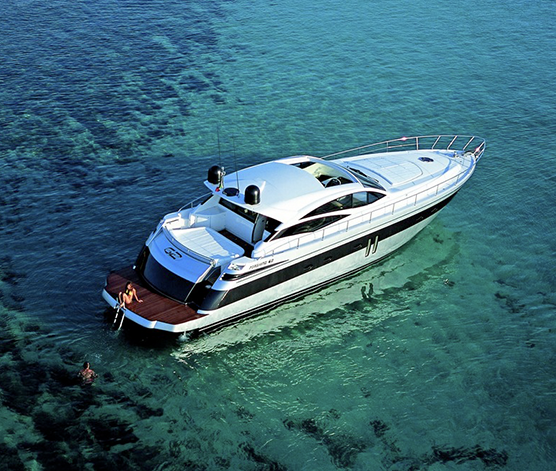 Charter motor yacht Pershing 62 and you will discover these destinations with ease. With a powerful speed of up to 40 knots, this is one impressive cruiser. 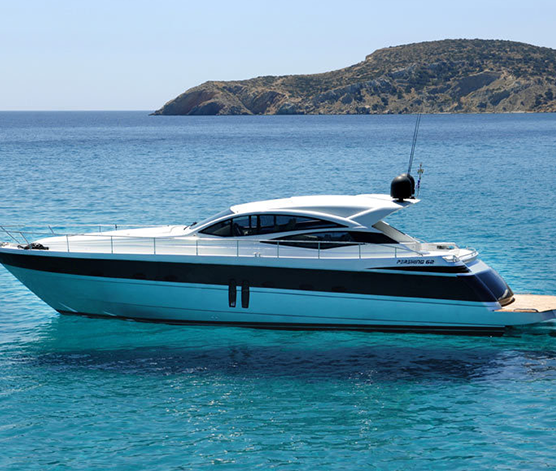 Motor yacht Pershing 62 is a very attractive vessel for luxury motor charters in Greece with its elegant and sleek hull design. 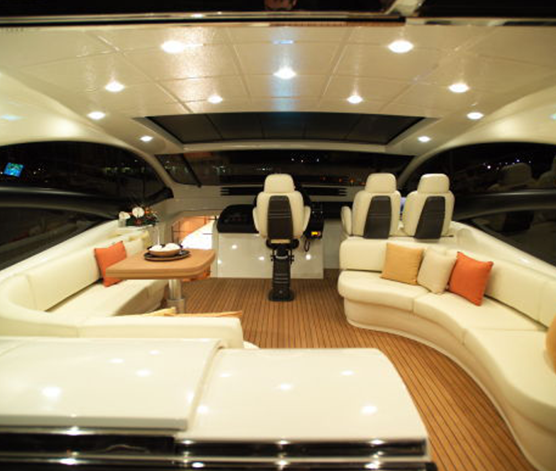 The whole yacht is also very spacious from its decks to its interiors. 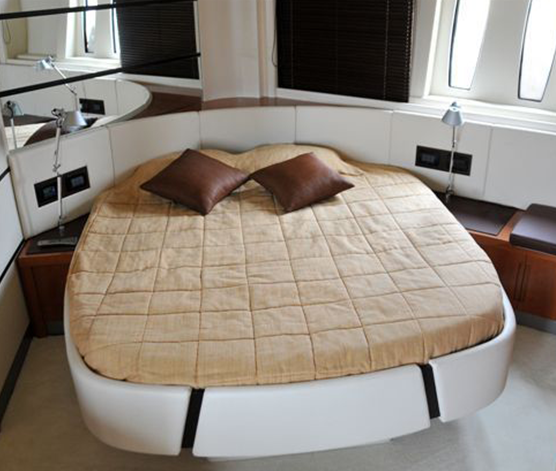 When you book motor yacht Pershing 62, you will have the most comfortable living while onboard giving you the most memorable sailing holidays of your life.